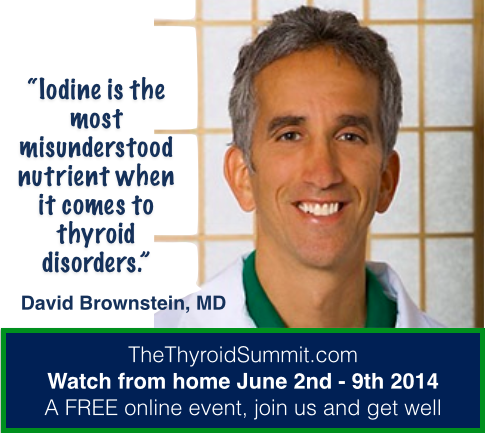 The Thyroid Summit is going to be more educational and more informative than any health event in the past decade. 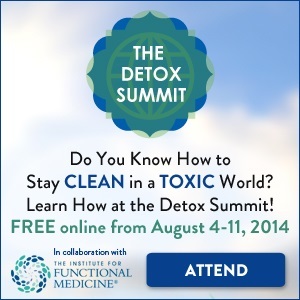 It’s fun, it’s life-changing and better yet, it’s ONLINE and FREE from June 2-9, 2014. America’s Pharmacist Suzy Cohen and Dr. David Brownstein created The Thyroid Summit because they both had personal experiences with undiagnosed thyroid illness. The frustration of chronic illness and the lack of proper testing and treatment leaves people sick and tired for many years. They want to stop the madness and help people, so they’re on this mission to spread the word of good health! 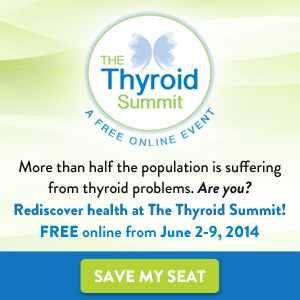 The Thyroid Summit brings together more than 30 of the world’s leading authorities on thyroid wellness. You don’t have to fly anywhere. You don’t have to wait in long lines. You don’t have to watch from the back of a room. You don’t have to spend another dime to hear what the experts have to say. It’s all free! How to finally lose those last few pounds or more! Our Pets: Could Your Dog or Cat Have Thyroid Disease? With over 30 additional presenters sharing their wealth of knowledge. This invaluable (and FREE) resource is intended for men and women everywhere! Better yet, if you register today, you’ll have access to the following FREE GIFT as soon as you register! Mike Adams, Health Ranger from NaturalNews.com, is bold enough to tell the world the truth about “Everyday Pollutants that Poison Your Thyroid,” and what you can do to protect yourself.